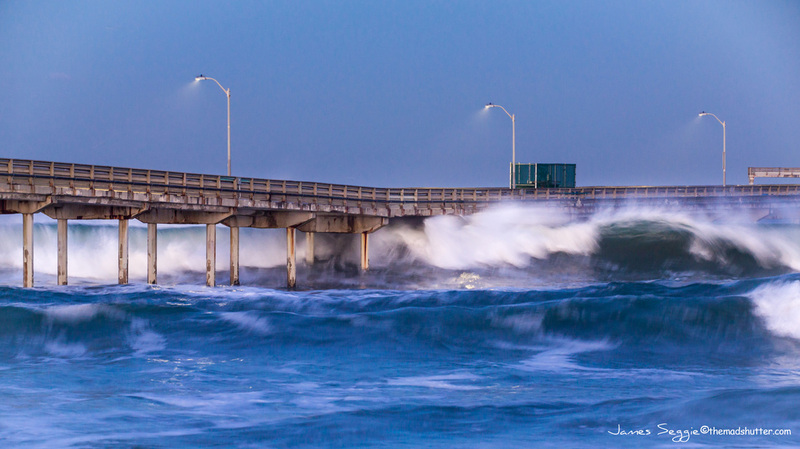 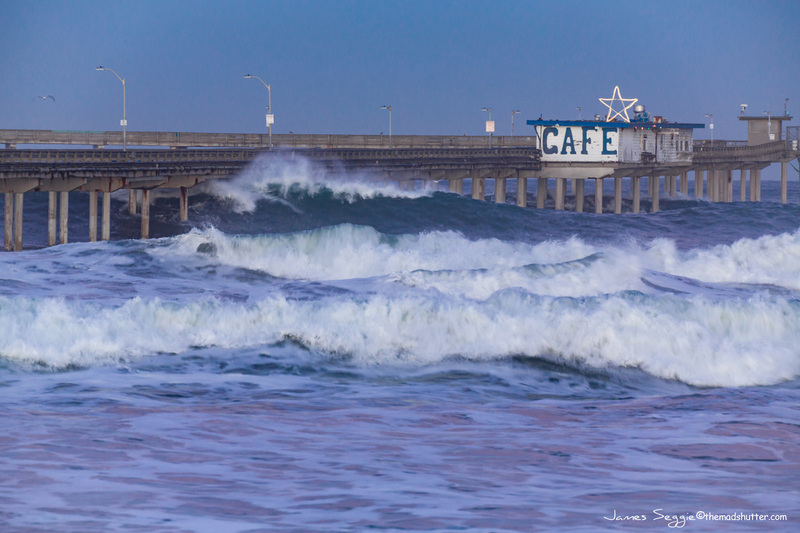 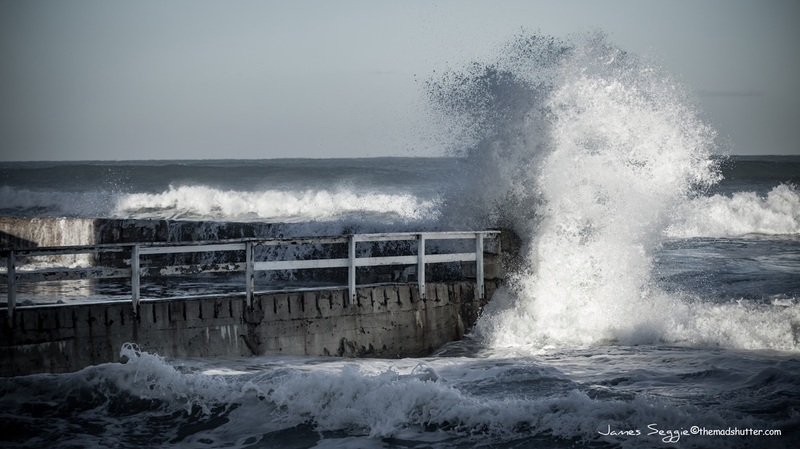 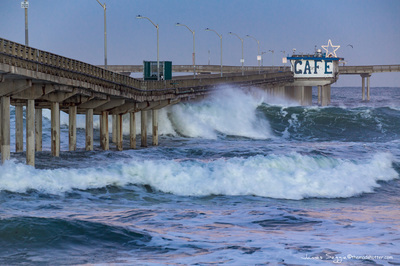 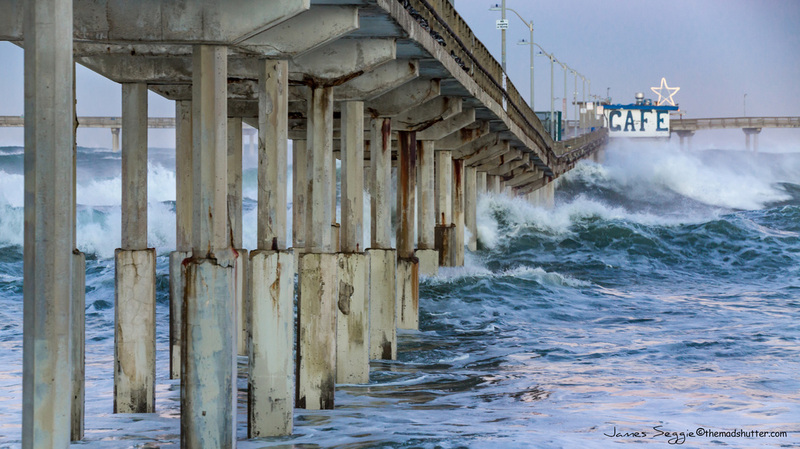 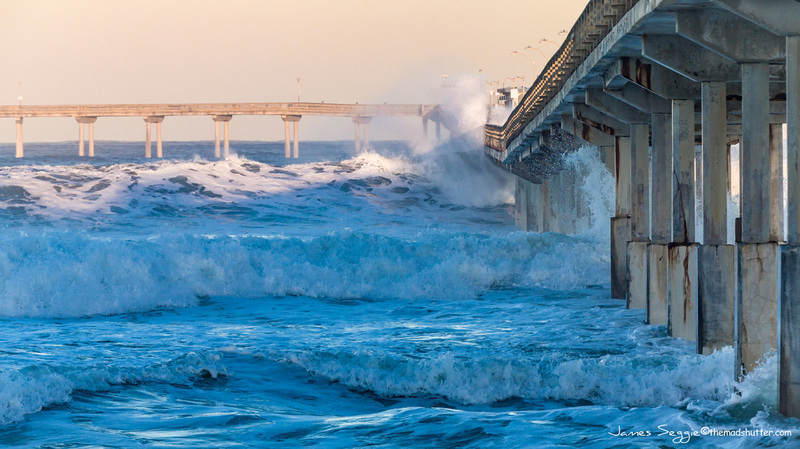 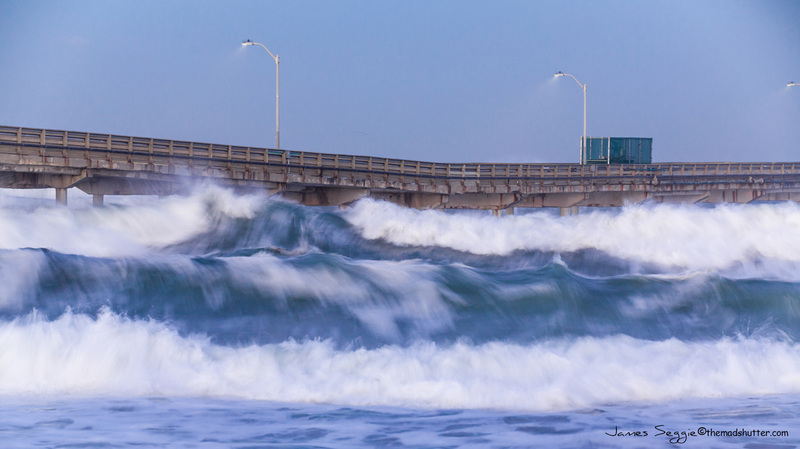 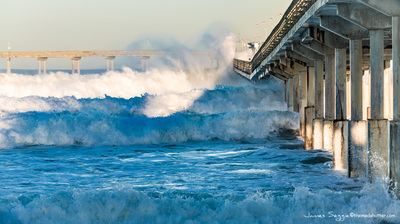 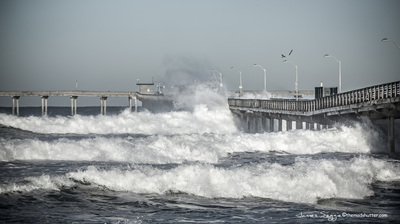 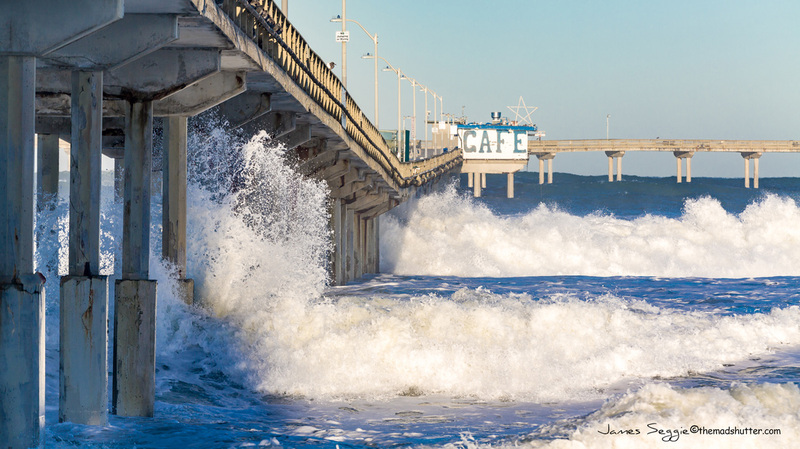 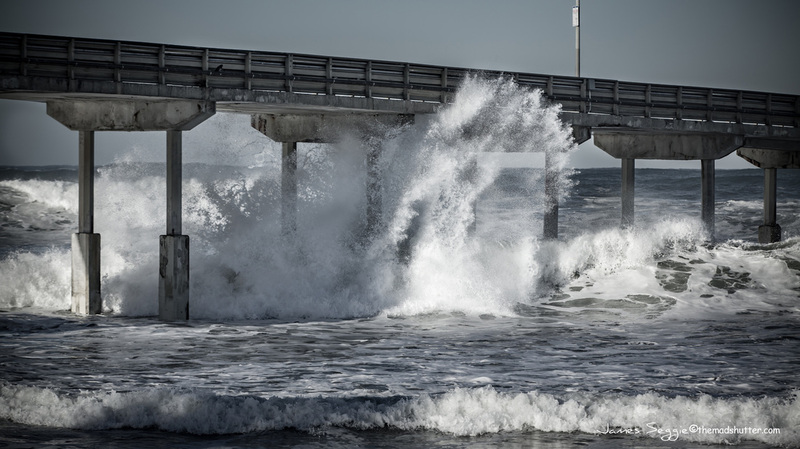 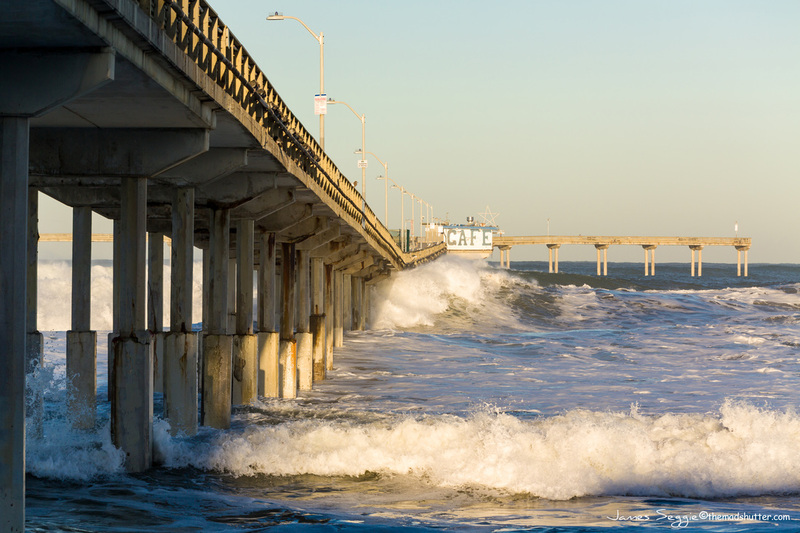 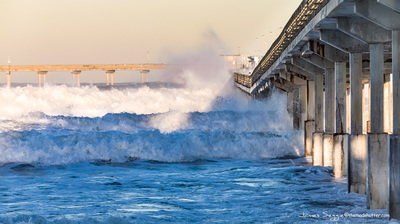 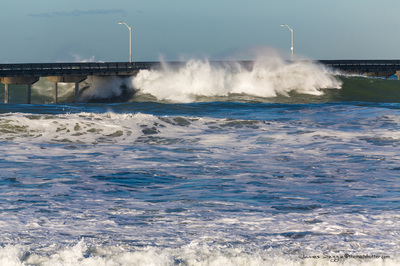 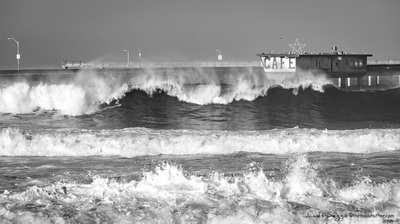 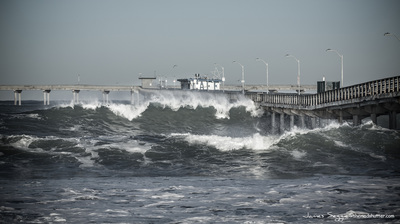 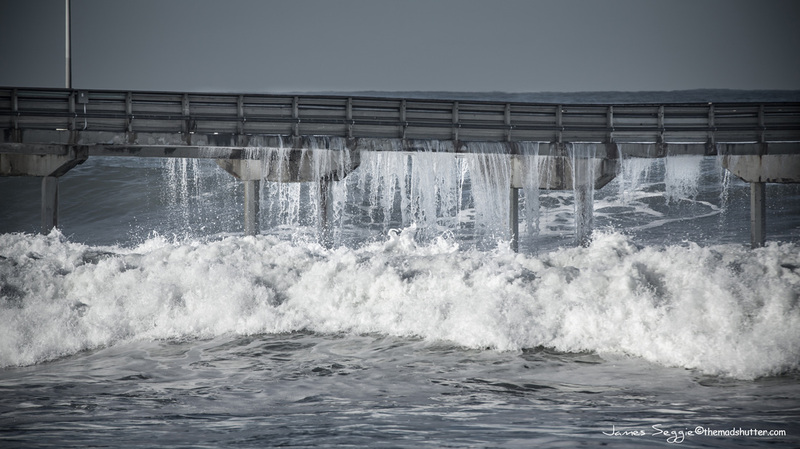 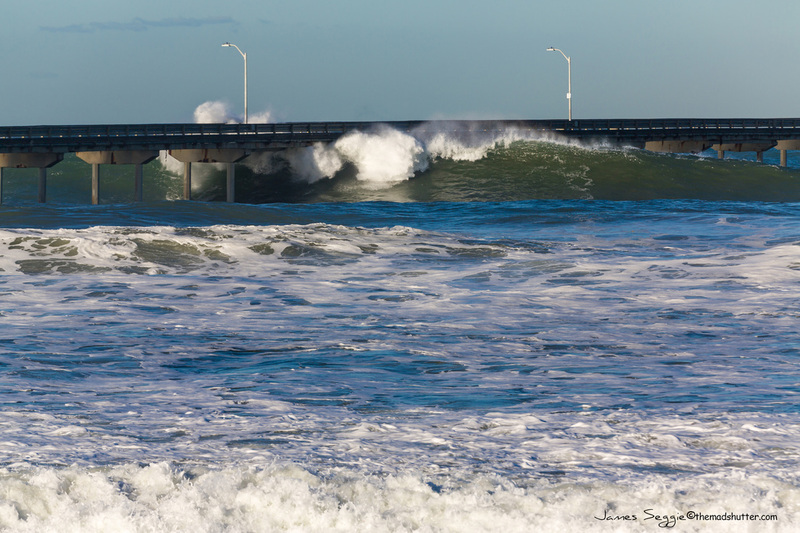 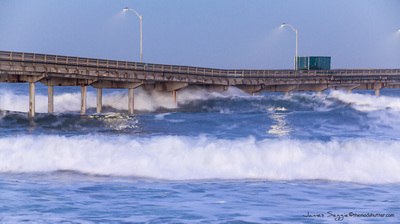 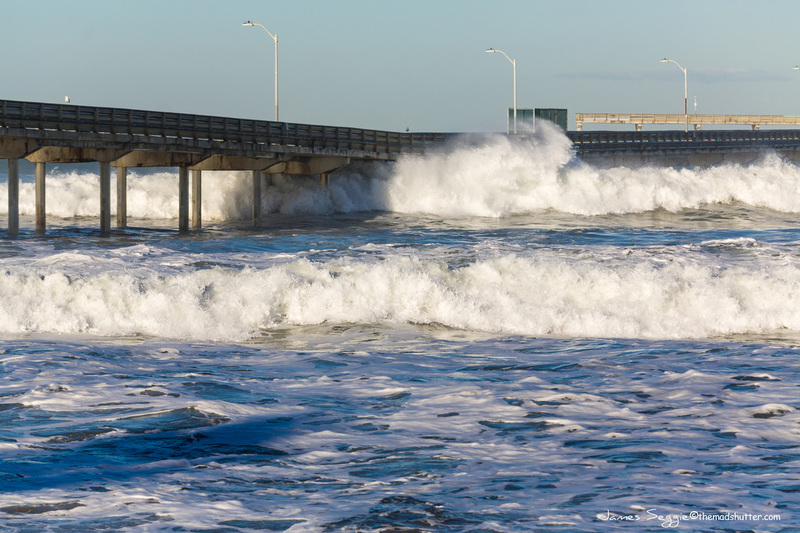 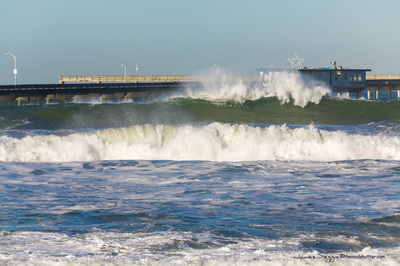 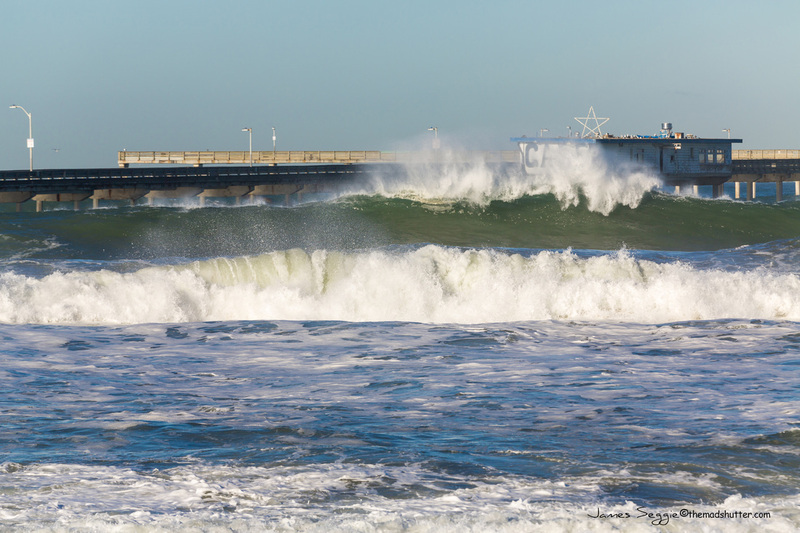 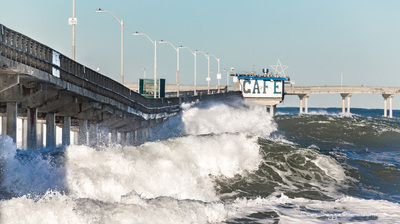 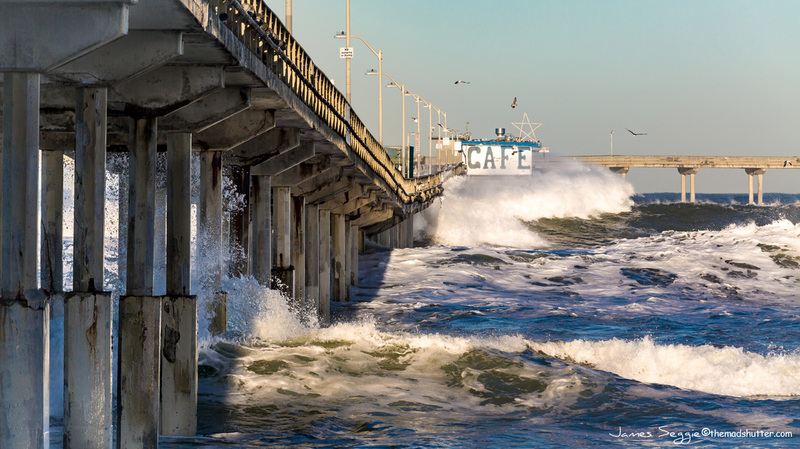 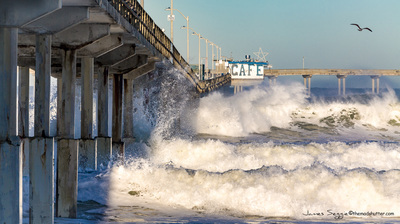 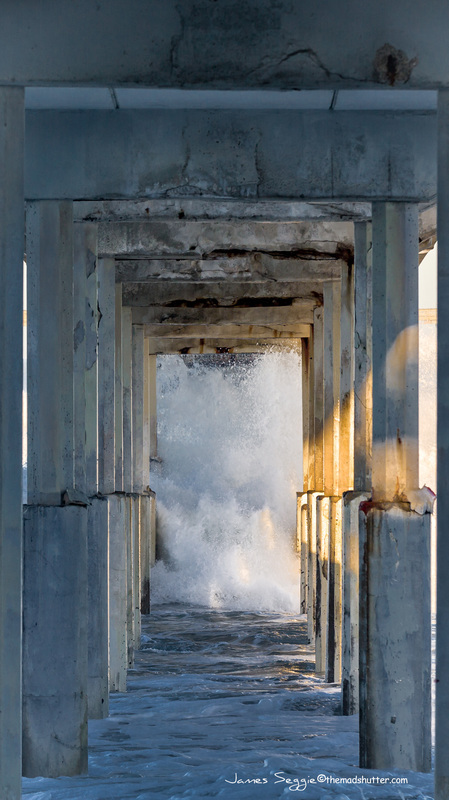 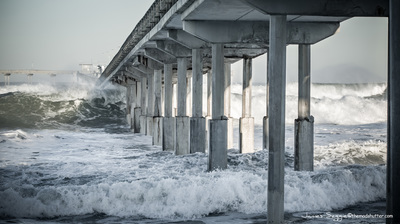 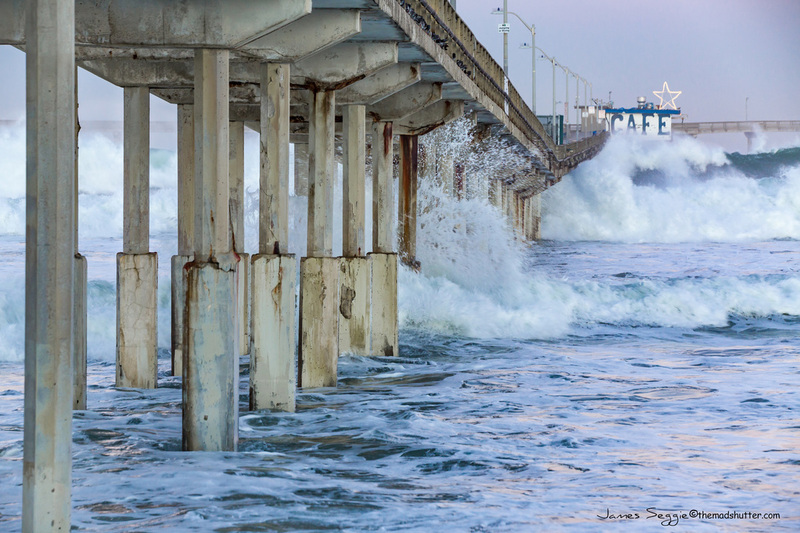 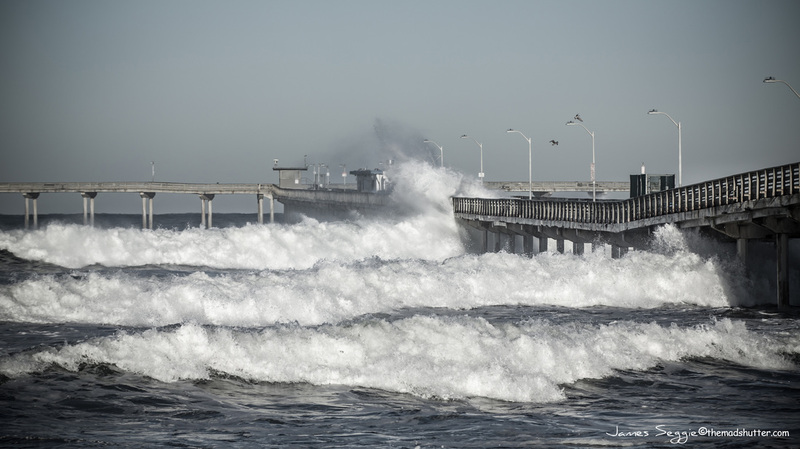 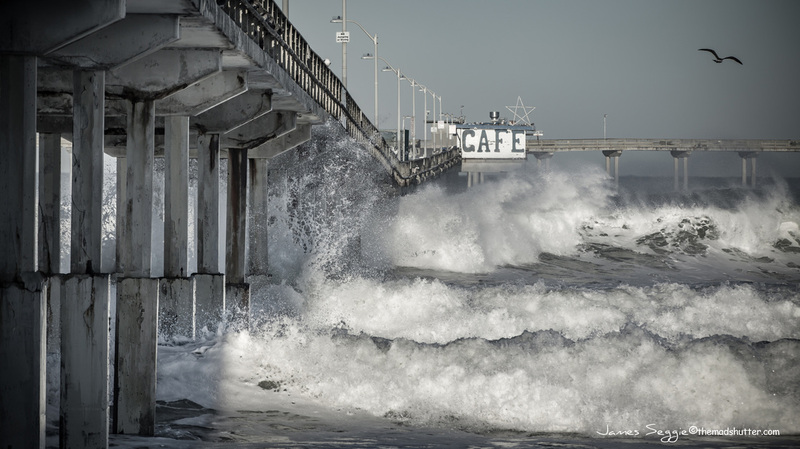 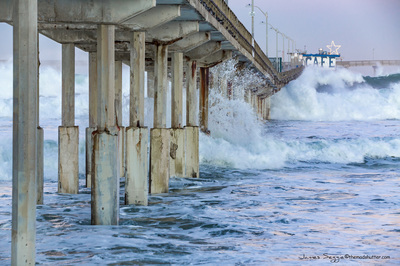 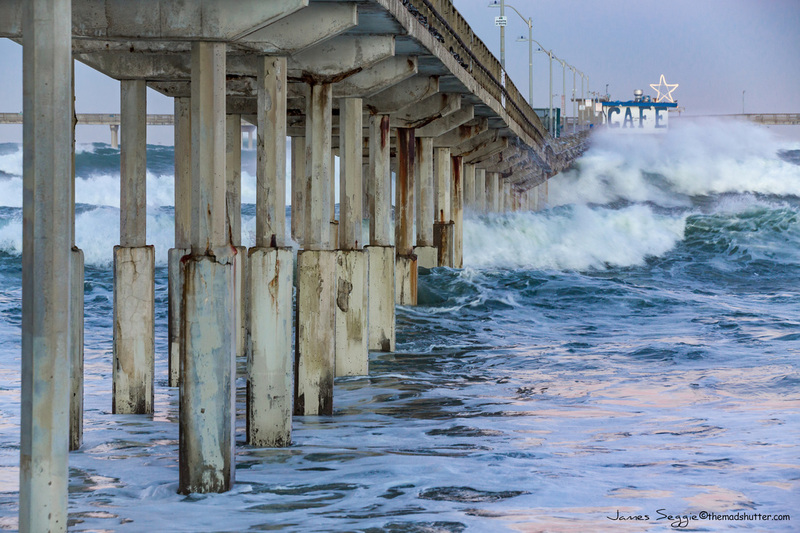 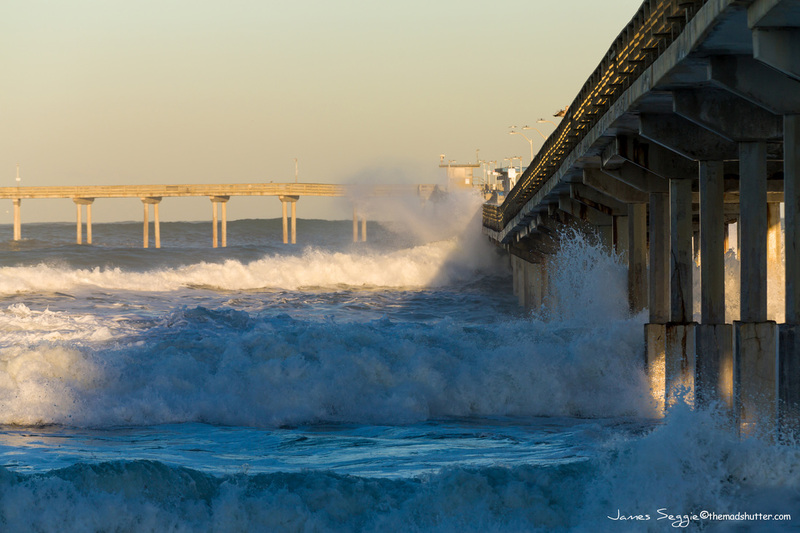 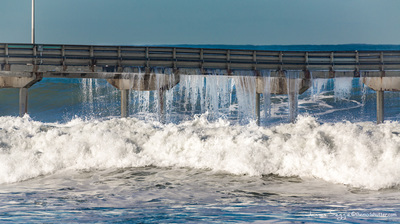 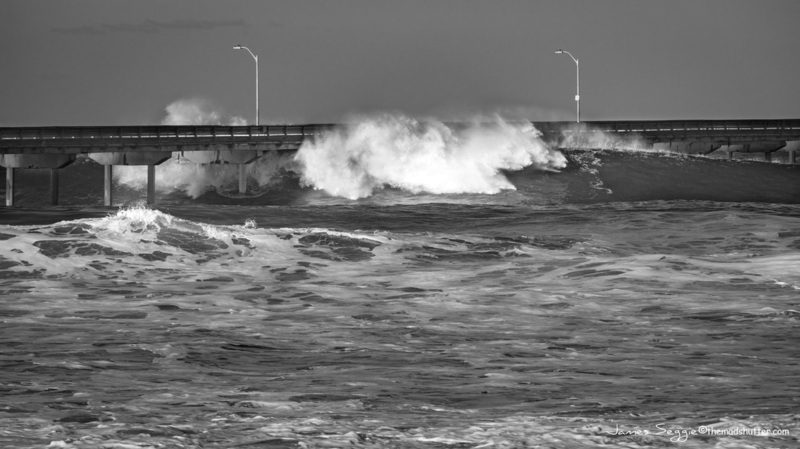 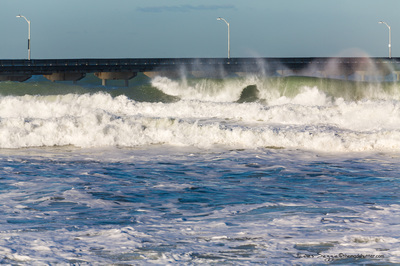 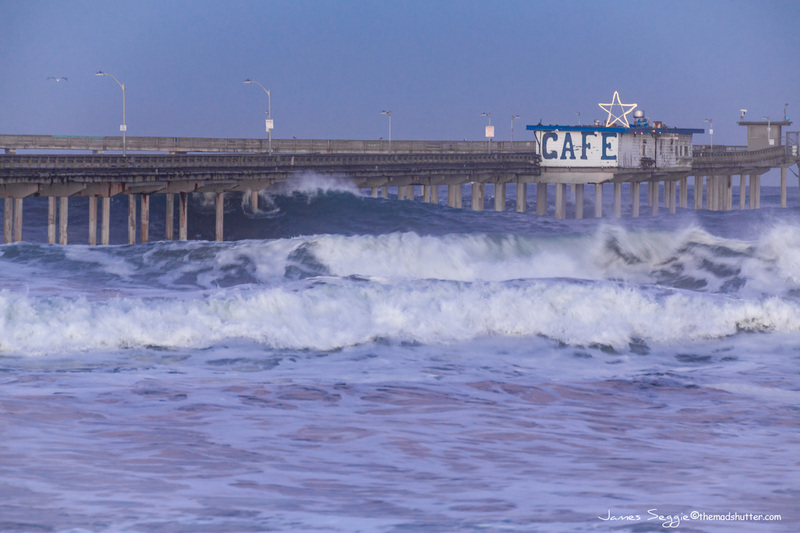 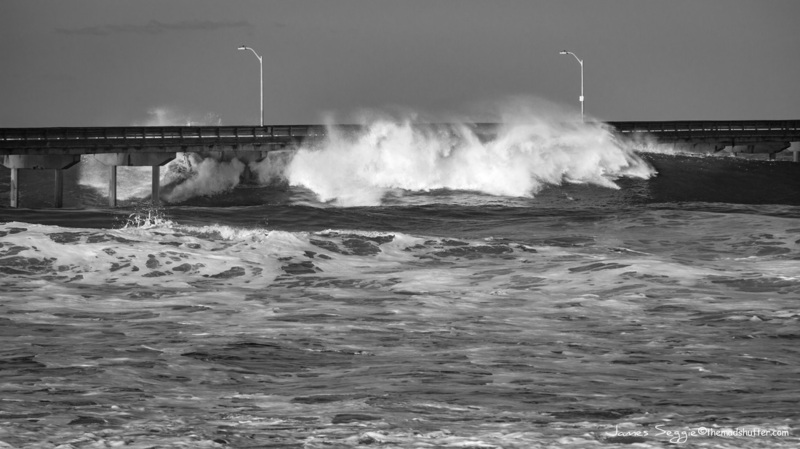 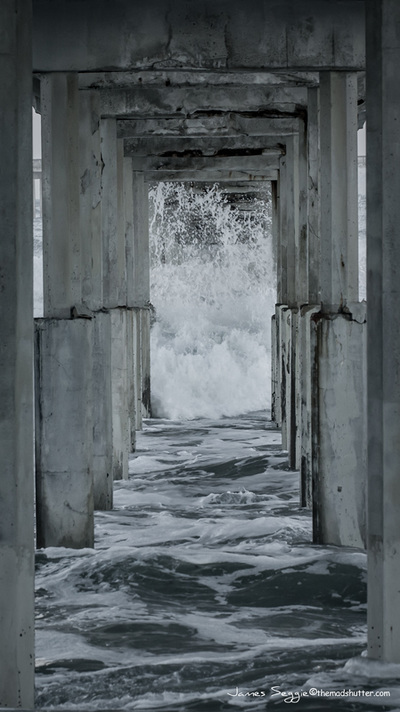 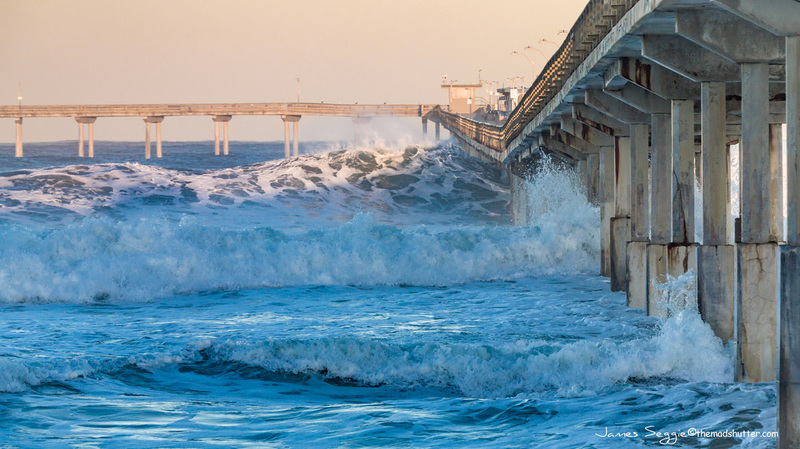 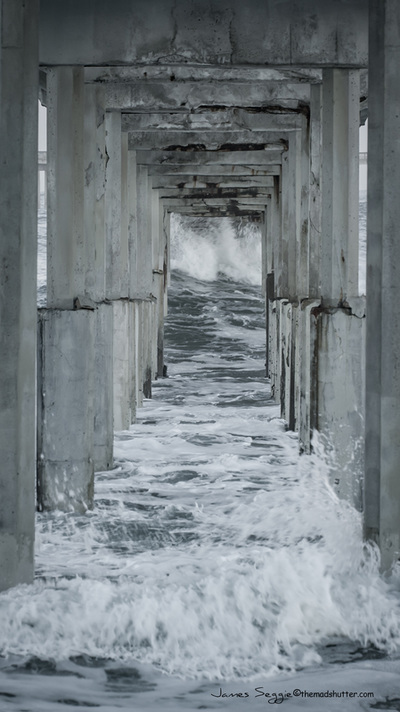 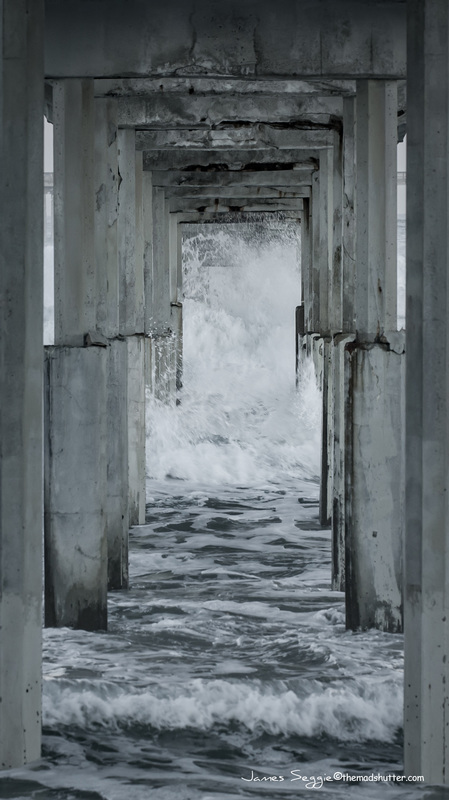 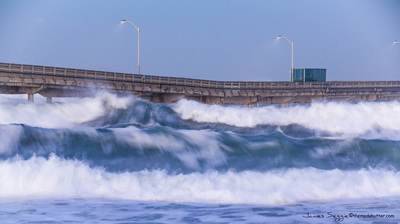 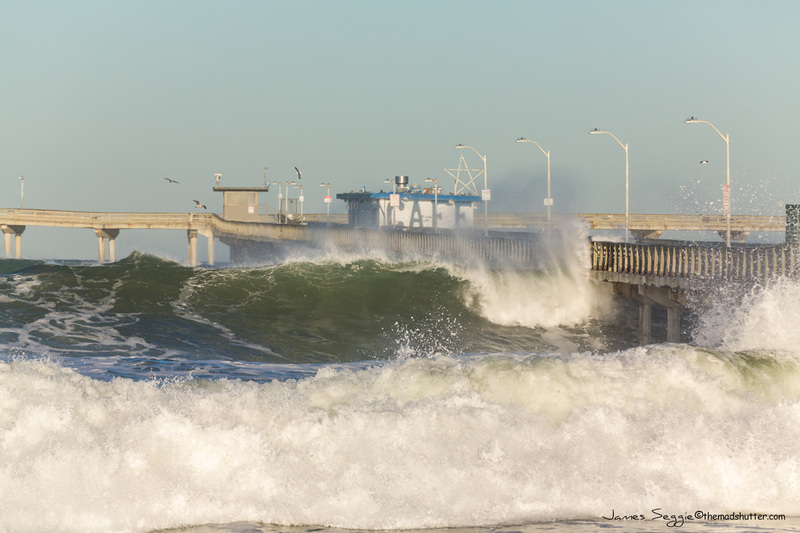 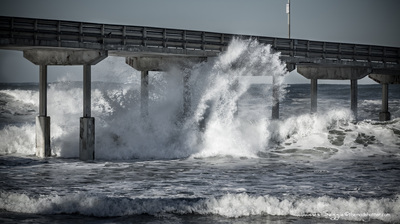 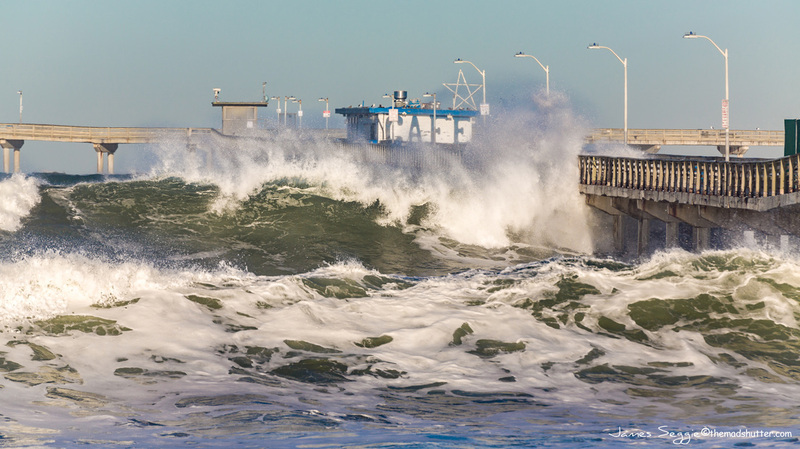 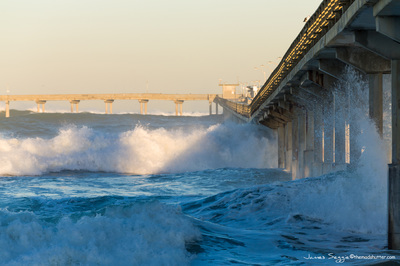 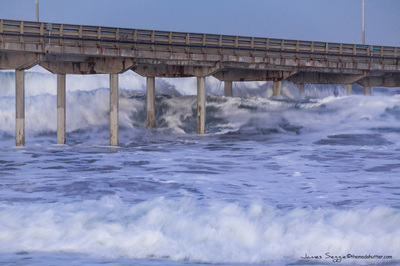 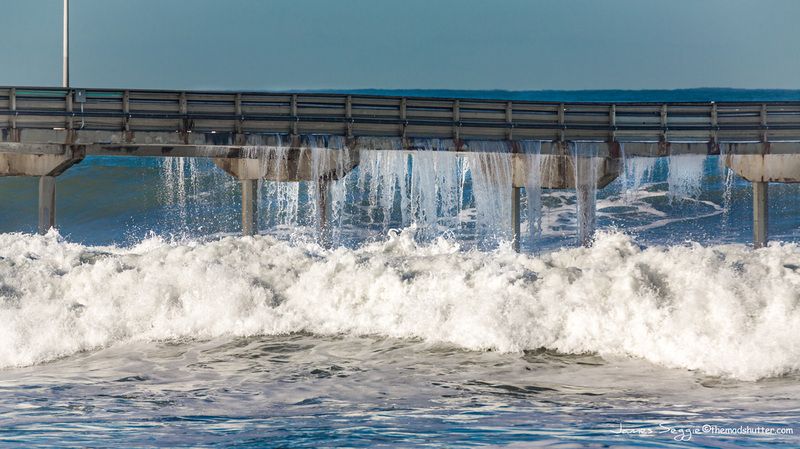 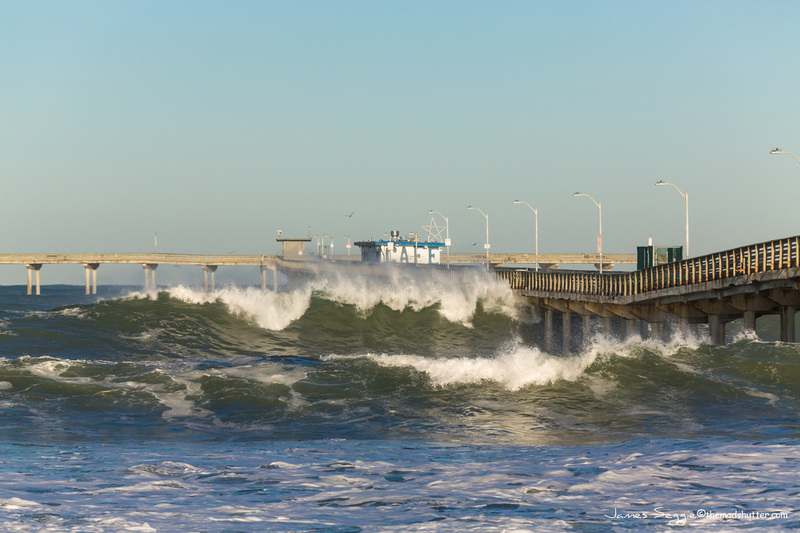 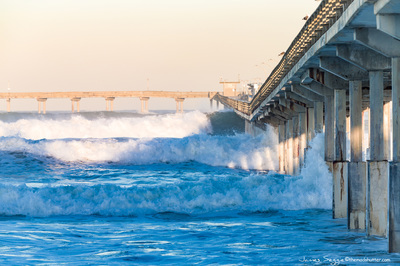 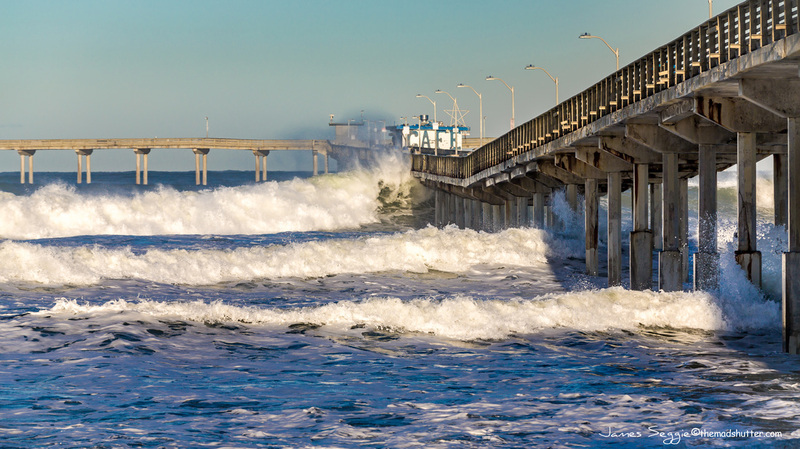 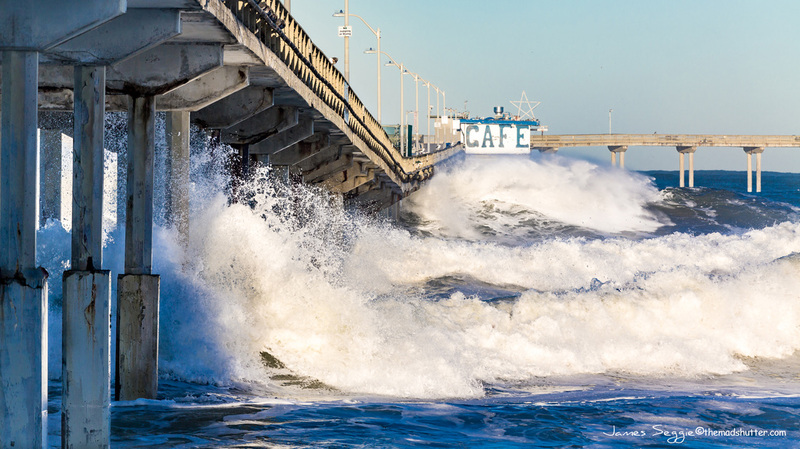 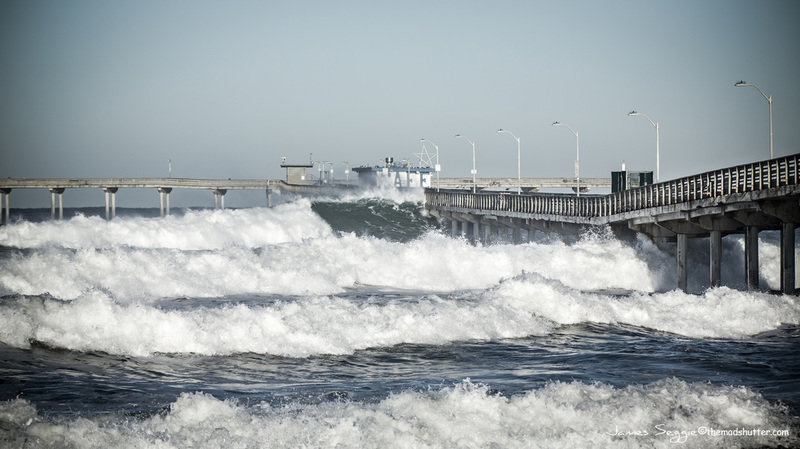 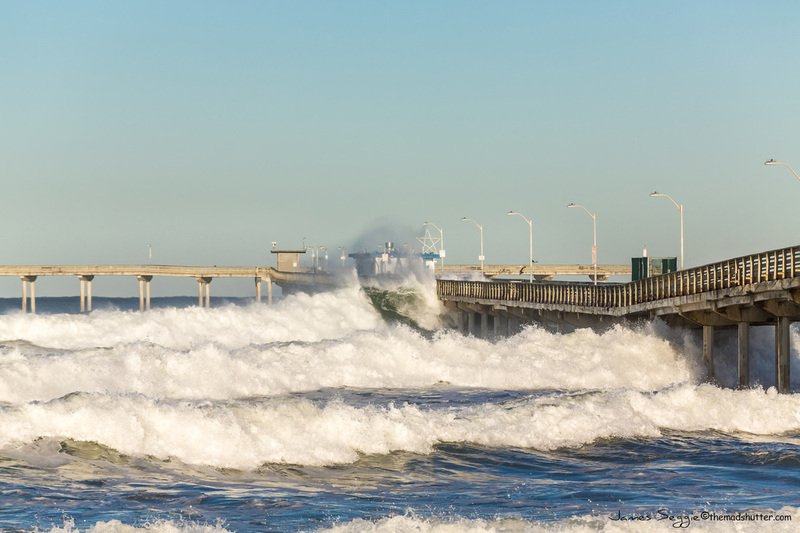 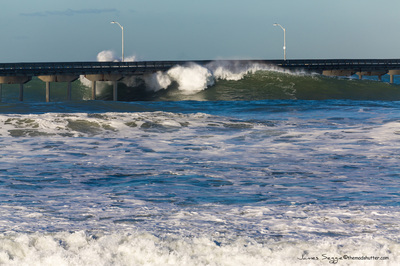 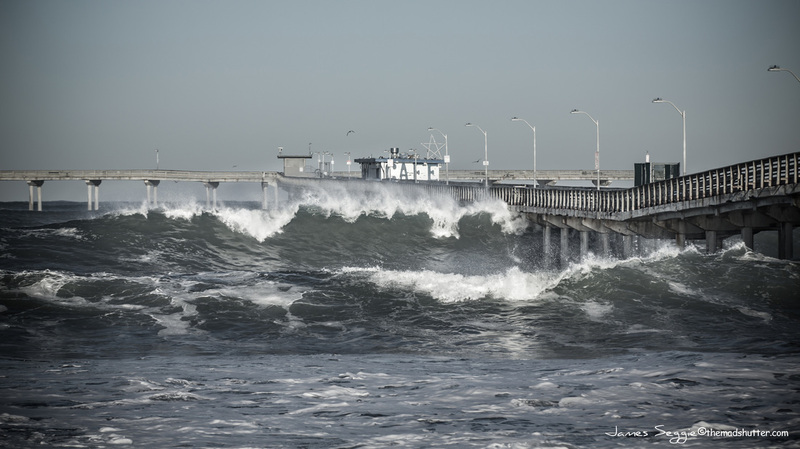 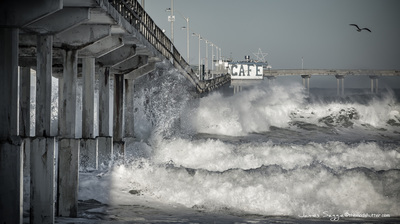 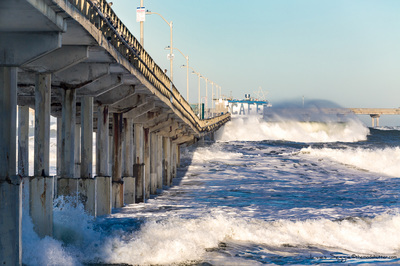 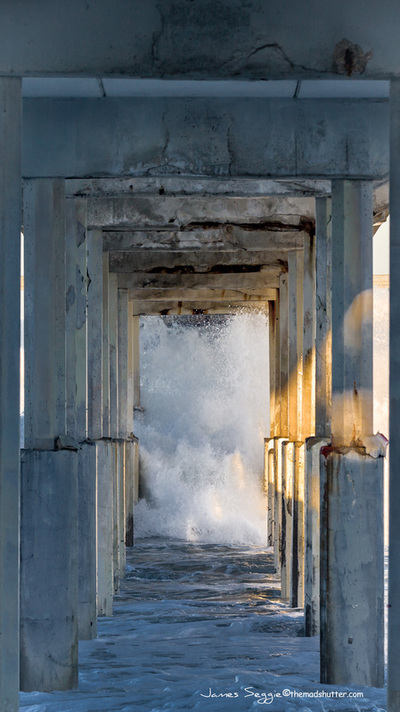 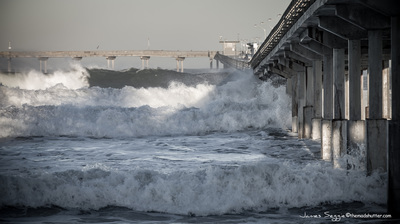 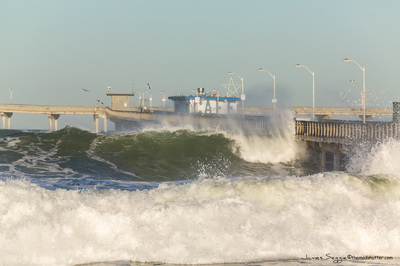 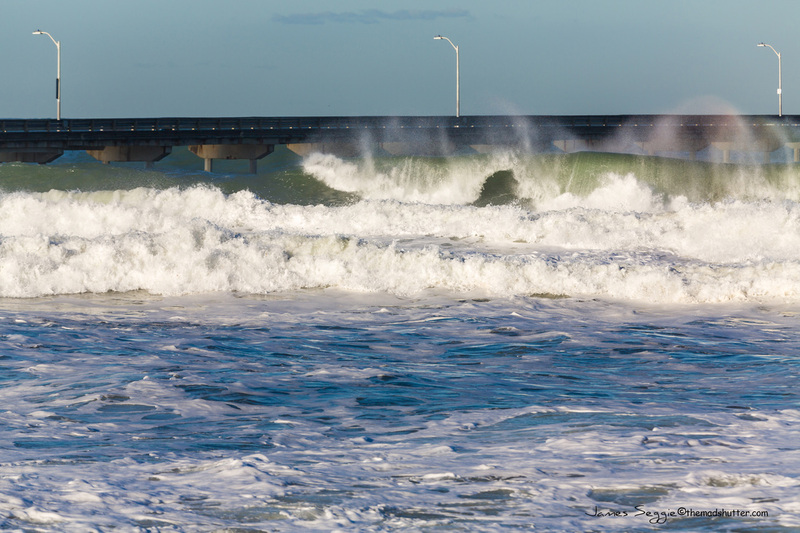 I was out there before the sunrise to get pictures of the high surf hitting the OB Pier that morning. 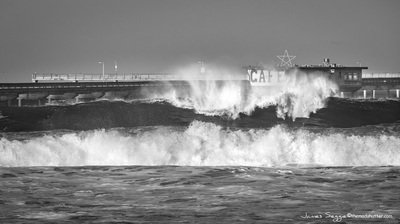 The reporter Liz Bryant asked me if she could interview and put me on the air. Below are the videos from that morning. This is the Video from their Web Site. 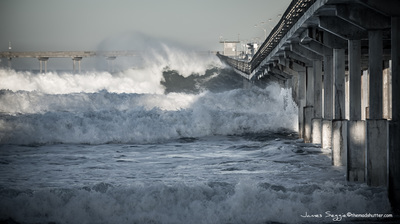 It is longer than the one that made it to the News Broadcast that aired.